THE BOM IS THE KEY POINT OF YOUR PRODUCT. Buymanager allows you to centralize, share your BOMs and maintain easily the data allowing better quality and cost control. BOM MODULE OFFERS THE FULL RANGE OF FUNCTIONS TO COVER THE NEEDS OF ENGINEERING, SOURCING AND PROJECT MANAGER. 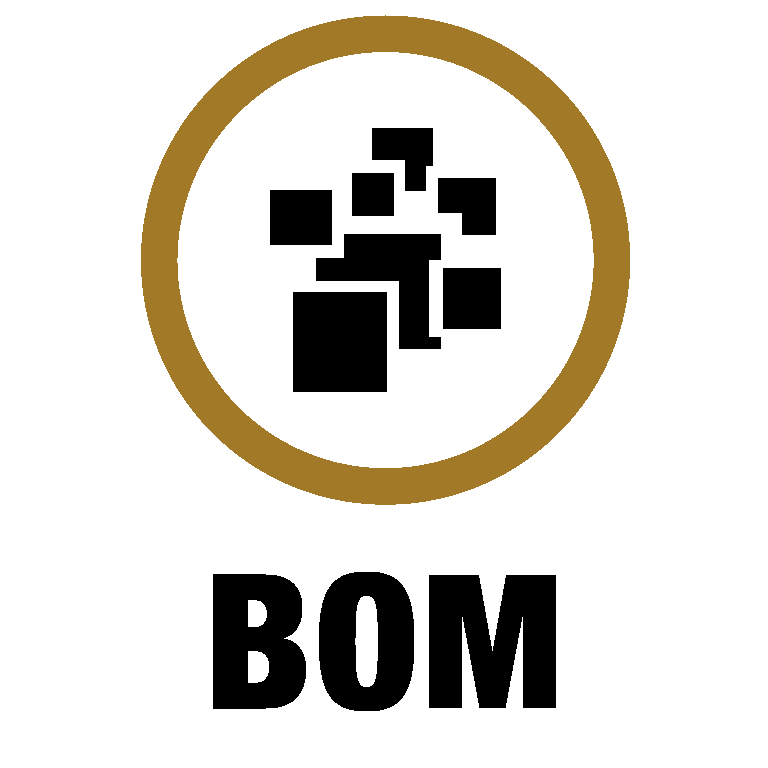 BOMs do not only support parts and quantity, the use to provide Available Manufacturer List (AML), customer references, locators. All those key informations will be automatically stored. 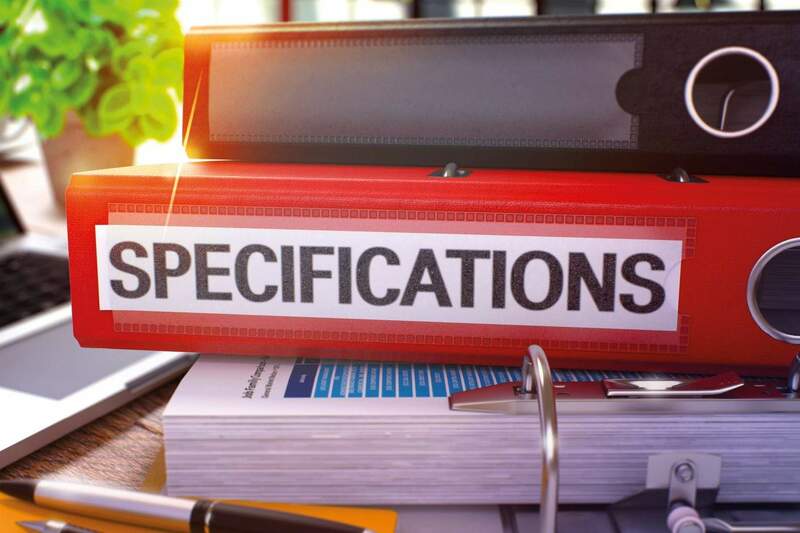 Multiple sources are a key point for cost optimization, procurement security. Control the different sources for each part, those data are totally integrated in sourcing process. The technical files are embedded into Buymanager. They can be automatically attached to the emails sent for RFQ purpose.